Salman Khan's latest release 'Sultan' came up with a massive collection on Day-1, second day collection was even better. Amid Eid celebrations, 'Sultan' received a grand opening on Box Office with earnings nothing less than Rs 36.54 crores. The film continued its momentum on the second day and registered many house full shows across the nation. Trade analyst Taran Adarsh predicted that if the film maintains the momentum then it will easily cross 100-crore mark within three days. #Sultan had a FABULOUS Day 2... Was ROCKING from evening shows onwards... Plexes, single screens saw BIG gains... S-U-P-E-R-B... contd. 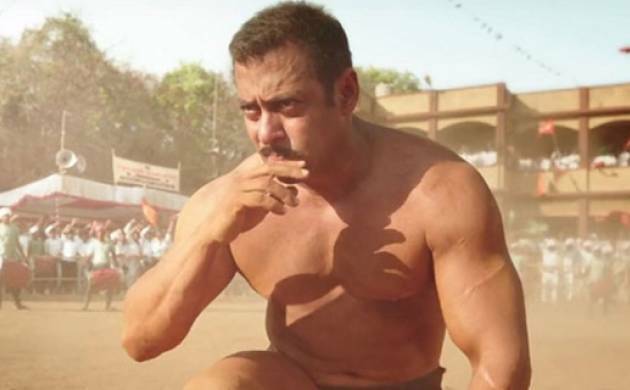 #Sultan should comfortably cross ₹ 100 cr on Fri [Day 3], IF it maintains the same momentum... Sat + Sun biz should add to the HUGE total. 'Sultan' was released on 4500 screens in India. The film stars Anushka Sharma and Amit Sadh as the other main leads.